brought to you for your enjoyment by Dr. Painless Goodfellow. 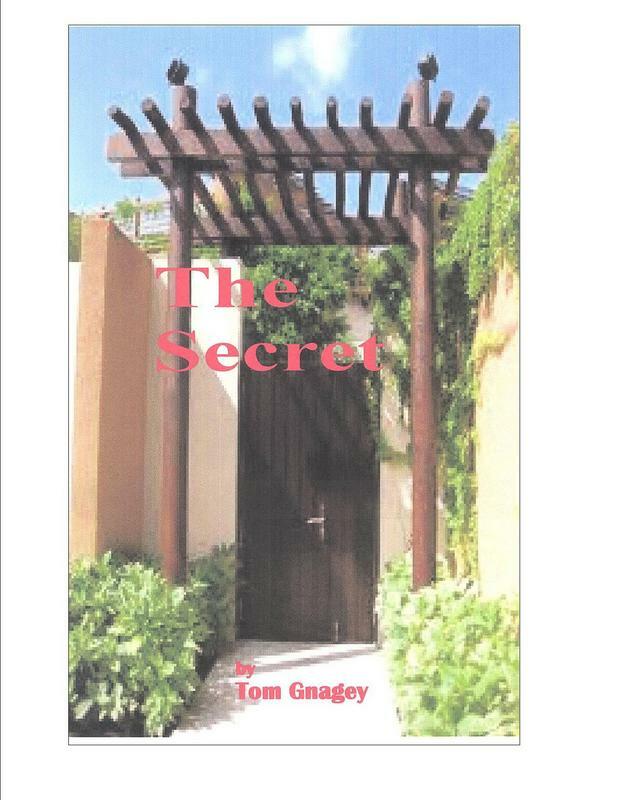 Each edition contains a new short story for you and your family to enjoy. less than pleasant employer. It's a feel good piece. Really! Feel free to forward this email with the story to friends and family. First, here is some important, timely, information from your sponsor. Then, open and download the pdf attachment to read the story in this issue. so those really important personal responsibilities don't slide by. We will be happy to set up an appointment at your convenience. Enjoy this edition of the Happy Times on us! subscription to THE HAPPY TIMES email them and tell them so. 2- FINALLY, Click the REPLY button and you will be unsubscribed. Johnny Smith was born Juan Herrero. He lived with his family in central Mexico until his twelfth birthday. On that day he was kidnapped by human traffickers. There were seven boys taken from the area that month. Some were older. Some were younger. None had agreed to the long, hot, terrifying, trip north of the border.